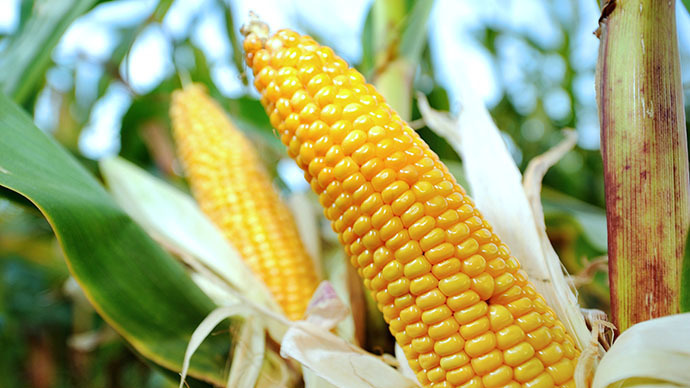 Vermont lawmakers have passed legislation that requires food made with genetically modified organisms, or GMOs, to be labeled as such. The law, the first of its kind in the US, must now get approval from Gov. Peter Shumlin, who has supported the bill. The state House of Representatives approved the bill on Wednesday by a vote of 114-30. The state Senate passed the legislation last week by a vote of 28-2. The bill would require any foods containing GMOs sold at retail outlets to be labeled as having been produced or partially produced with “genetic engineering.” The law would go into effect on July 1, 2016. Gov. Shumlin must now sign the bill to cap the process. He again expressed support for the measure on Wednesday. Anticipating lawsuits from industry, legislators established a fund of up to $1.5 million to help the state pay for defense against any legal action. People can contribute voluntarily to the fund, and settlements won in other court cases can be added to the fund by the state attorney general, the Burlington Free Press reported. 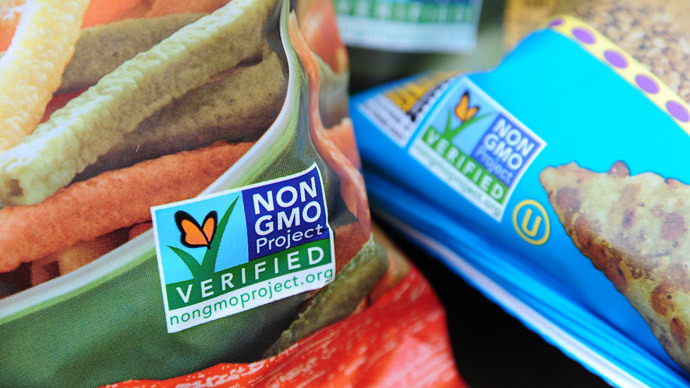 Maine and Connecticut are the only US states that have passed GMO labeling laws, though their proposals would only go into effect if and when surrounding states also pass similar laws. GMO labeling is required in 64 countries, including the European Union. 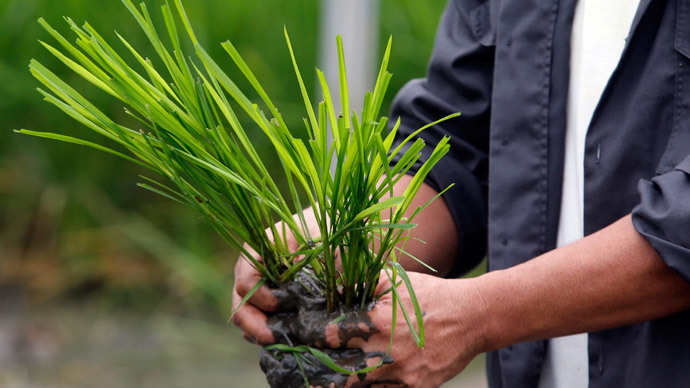 Powerful food industry and biotechnology players are currently banding together on manyfronts to protect their investment in GMO technology despite national and international pushback. 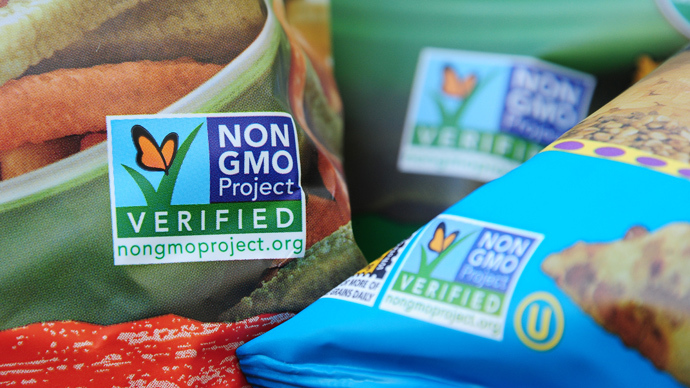 Their main effort in the US is seen in federal legislation that would block states from passing mandatory GMO labeling measures like Vermont’s despite the “right to know” movement’s rising popularity. In October, 93 international scientists said there was a lack of empirical and scientific evidence to support what they called false claims made by the biotech industry about a so-called “consensus” on GMO safety. They said more independent research is needed, as existing studies that say GMOs are safe are overwhelmingly funded and supported by biotech companies. 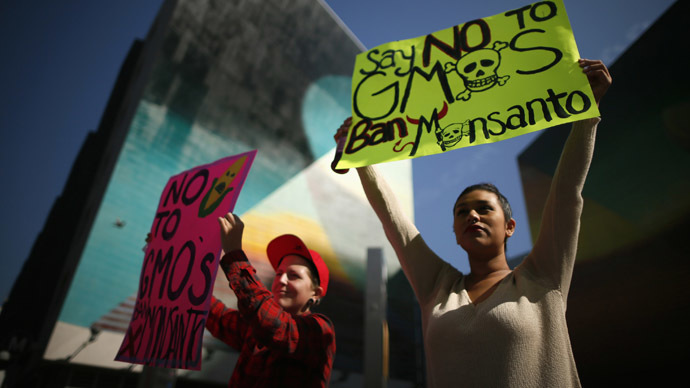 GMOs have been in the food supply since the 1990s, and are included in roughly 70 to 80 percent of products available to American consumers, according to food manufacturers. 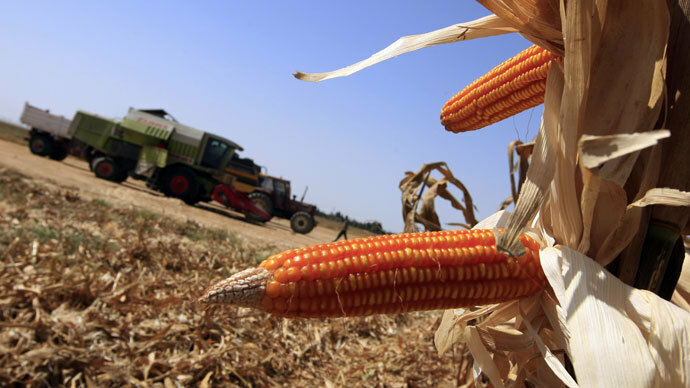 The most widely-used GMO crops in the US are corn, soybeans, and canola.